Four lesser-known but talented jazz musicians from the Midwest are featured on this set of standards and post-bop tunes. 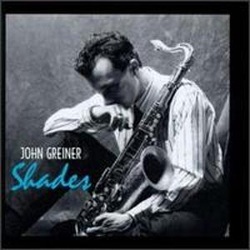 Tenor saxophonist John Greiner displays a strong improvising style and an appealing sound; he is joined by pianist Mary Louise Knutson, bassist Charlie Hoots, and drummer Mark Ladley (the best-known of the players). Greiner contributed two complex originals, digs into three standards ("I Thought About You," "Like Someone in Love," and "Don't You Know I Care"), and performs two obscure John Coltrane songs: "Satellite" and the never-before recorded "Thing in D Flat." Well-worth searching for. Tenor saxophonist's second release, standards and originals Personnel: John Greiner (tenor saxophone); Robert Kase, John Allmark (trumpet); Laura Caviani (piano). Recording information: Pete's Basement Studio, Westwood, MA; Riverside Productions, Mosinee, WI. 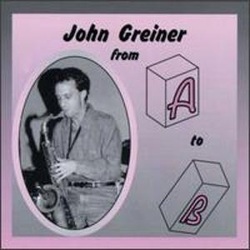 John Greiner also appears on numerous recordings by John Altenburgh, Johnny & The MoTones, The Mark Ladley Trio, The Kenny Hadley Big Band and Bob Kase. 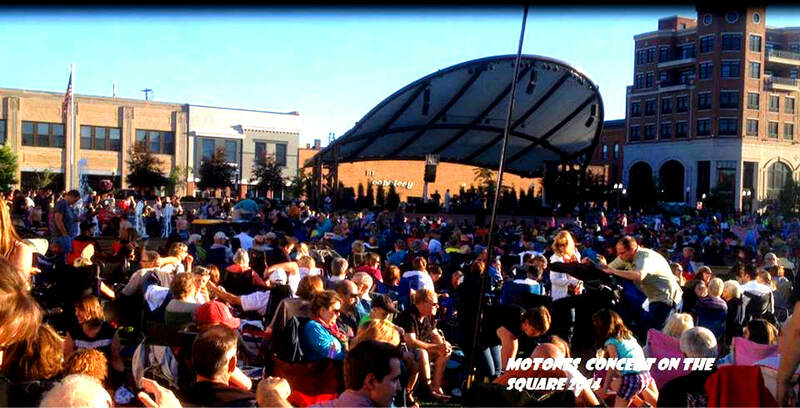 Check out those artist pages for more John Greiner performances.